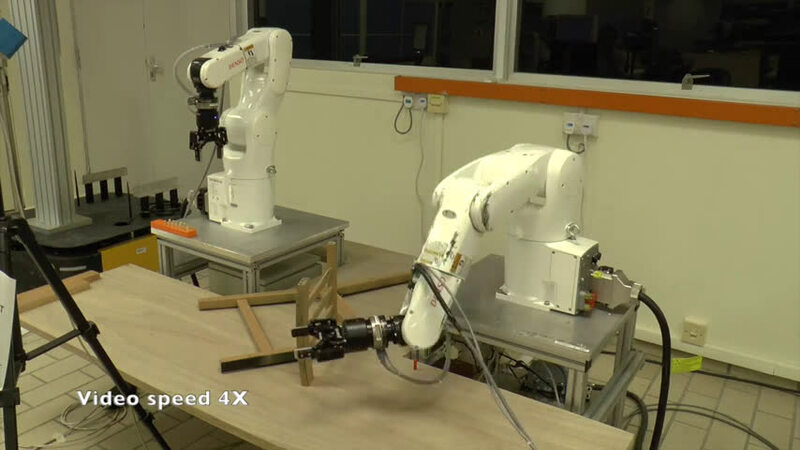 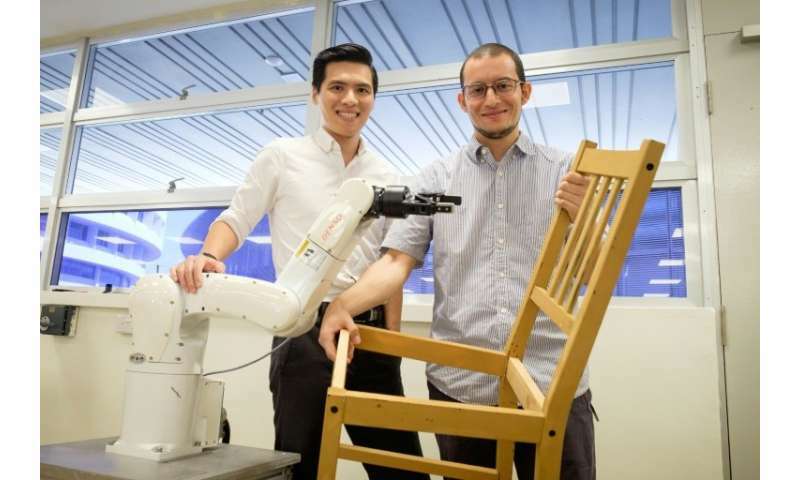 The robot, developed by scientists at Singapore's Nanyang Technological University, can put together the wooden IKEA chair in just eight minutes and 55 seconds—a swift timing that may give even DIY enthusiasts a run for their money. 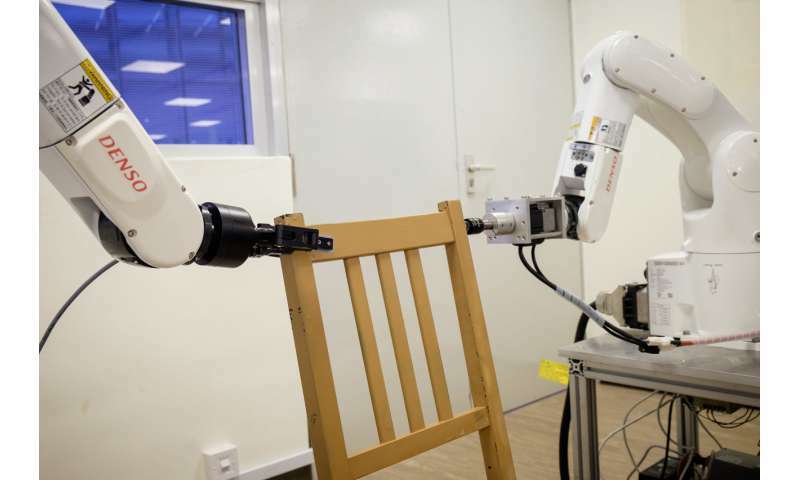 "For a robot, putting together an IKEA chair with such precision is more complex than it looks," said team leader Pham Quang Cuong, an assistant professor at the university. 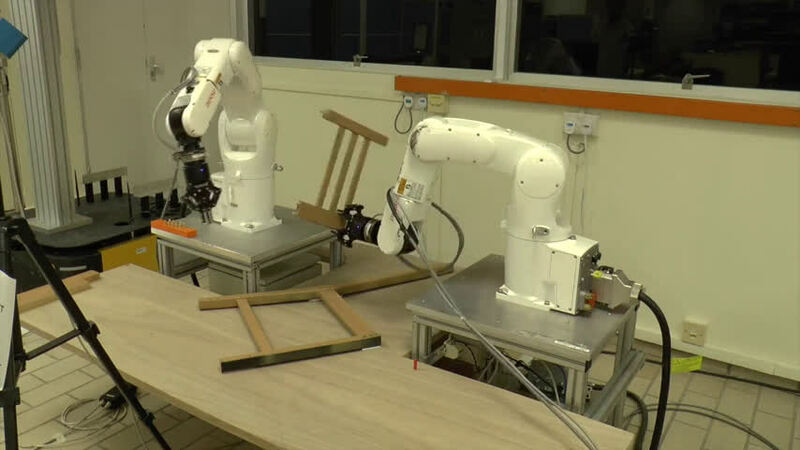 "The job of assembly... has to be broken down into different steps, such as identifying where the different chair parts are, the force required to grip the parts, and making sure the robotic arms move without colliding into each other." 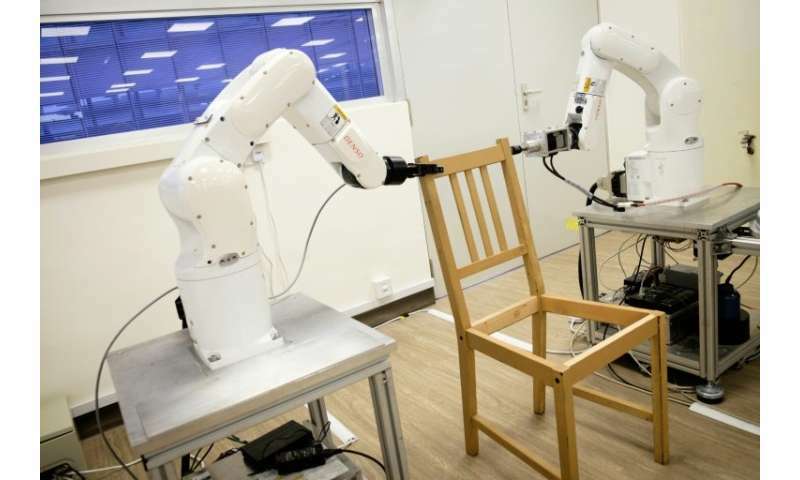 But those looking for help in assembling more household items from Swedish furniture giant IKEA may be disappointed—for now the unnamed robot can only construct a humble chair.